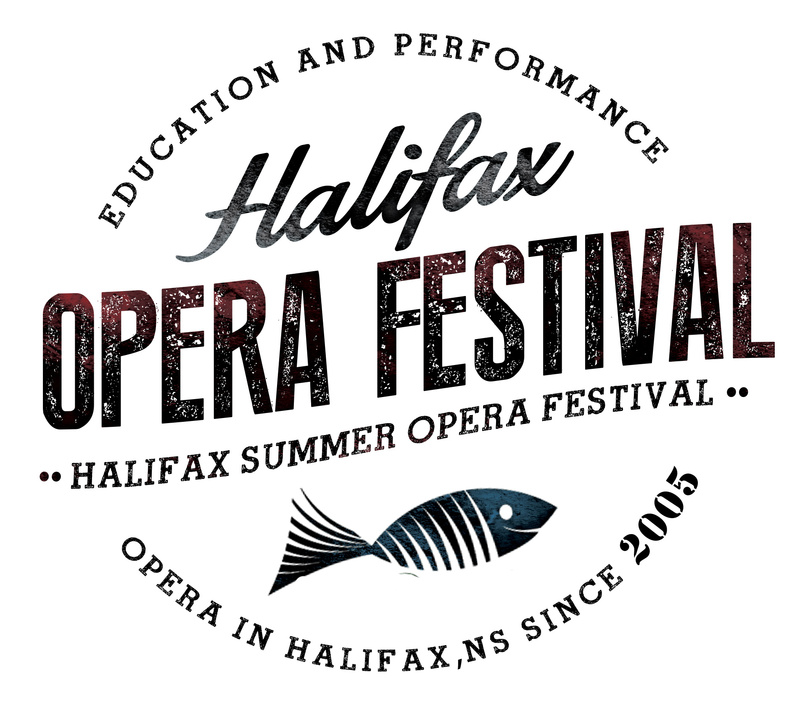 It’s a summer opera program in Halifax, Nova Scotia, Canada that runs for four weeks, giving singers (especially university undergrads, Masters’ students and young professionals) an opportunity to learn roles in the context of performing an entire, fully-staged opera. Masterclasses in dramatic and musical interpretation and auditioning are also a part of the process. Operas are double-cast as much as possible, with each participant receiving at least two public performances in a well-equipped theatre. Our focus is on improving dramatic and stage performing skills.